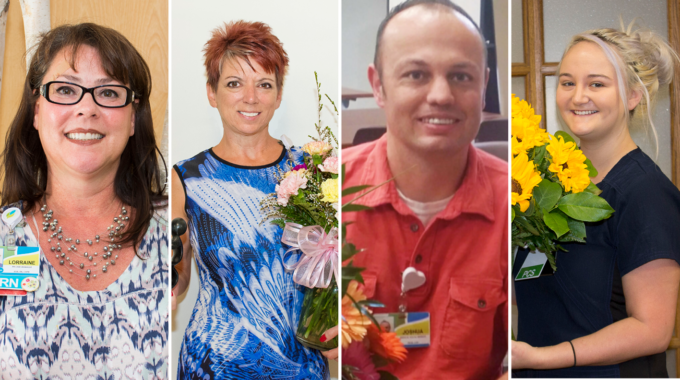 Ohio’s Hospice recognizes outstanding staff members and their contributions every quarter with the Bouquet of Recognition awards. 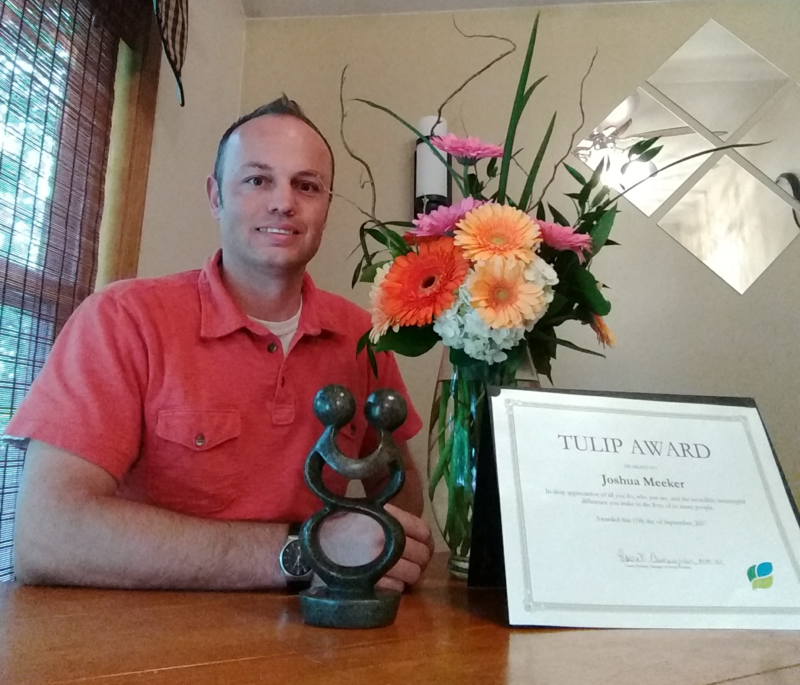 We are proud to honor our most recent award winners for the passion and compassion they bring to our hospice mission. 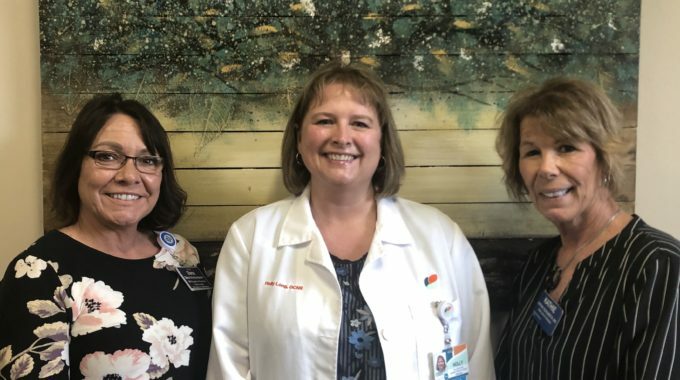 RN Lorraine Gilkison goes above and beyond in advocating for and serving her patients. Lorraine also includes her lovely dog, Remy, when she visits some patients. 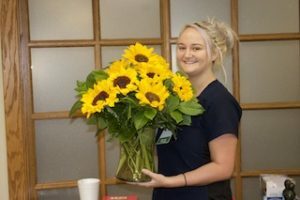 The DAISY Award recognizes her compassionate care. 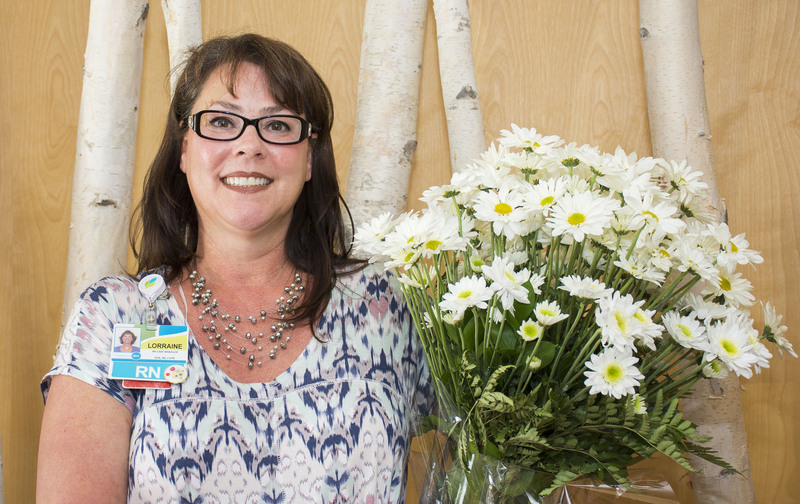 We join in expressing our gratitude and appreciation for all she does in service to the hospice mission. Personal Care Specialist Megan Wells has a special way with patients. So says a family member who nominated her for Sunflower Award recognition. Thank you, Megan, for making this family the center of your care and compassion. 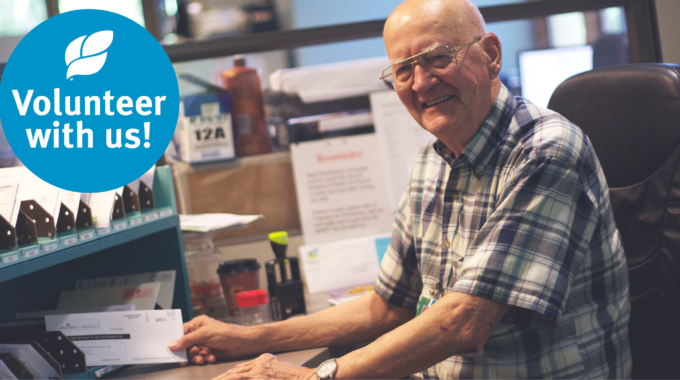 Your superior care and superior service reflect exactly what our hospice mission means.